Ever had this feeling? This year, shop early, shop local, shop Canberra Christmas markets. 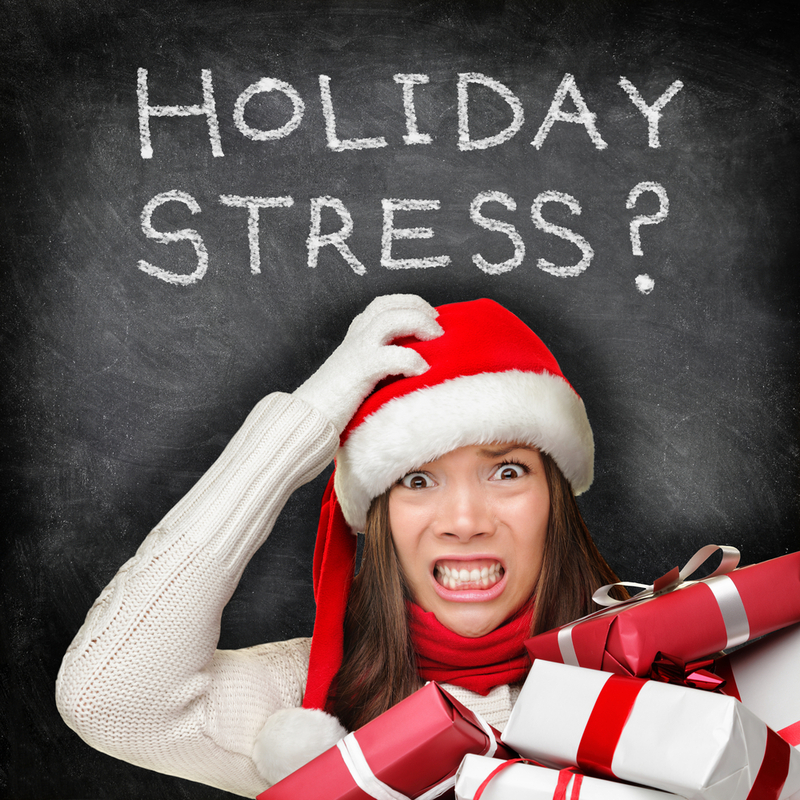 If Santa has a mega tip for all of us, it’s to avoid stress this holiday season by getting your Christmas shopping done and dusted early. And in Canberra, there’s no shortage of opportunities to do just that with several Christmas markets rolling out this coming weekend—two of the biggest close to one another at Exhibition Park in Canberra (EPIC) with both offering plenty of opportunity to buy local and handmade (also free entry and free parking). The Handmade Market, an institution and now in its tenth year, has more than 150 stalls, including many Canberra artisans and local designers. Interstate stallholders are only permitted at the market if what they sell is Australian made. This special Christmas Market, held 7 to 9 December, is on at the Budawang and Coorong Buildings at EPIC. Stallholders sell a wide range of quality products, including artwork, jewellery, fashion, crafts and items that celebrate this special time of year. Yummy food to enjoy during the holidays is also on hand. 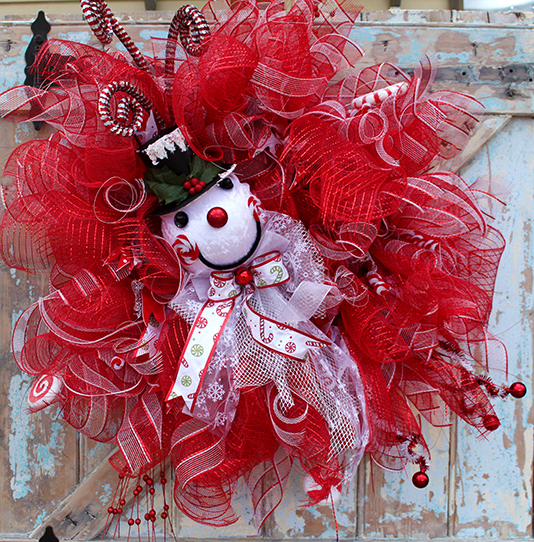 Elegant Elves will be at the Canberra Christmas Market with unique wreathes, stockings and other fabulous Christmas decorations and gifts. Also at EPIC is the Canberra Christmas Market, with more than 1,750 square metres of shopping, including Christmas decorations and gifts, artisan products, pressies for pets and festive food goodies, including gingerbread houses, cookies, cakes and puddings. Marketgoers will also find gifts that are perfect for stocking stuffers and other products sure to put a smile on your face. The market, which also runs the Canberra Fashion Market, Three Sixty Market and the Canberra Kids Market has been going strong for five years. It’s on at the Fitzroy Pavilion at EPIC from 8 to 9 December. The little ones in your life will look gorgeous in the outfits created with love by Handmade by Charley. The Bus Depot Markets has festive items at all weekend markets from now until Santa arrives. It’s every Saturday and Sunday before Christmas. 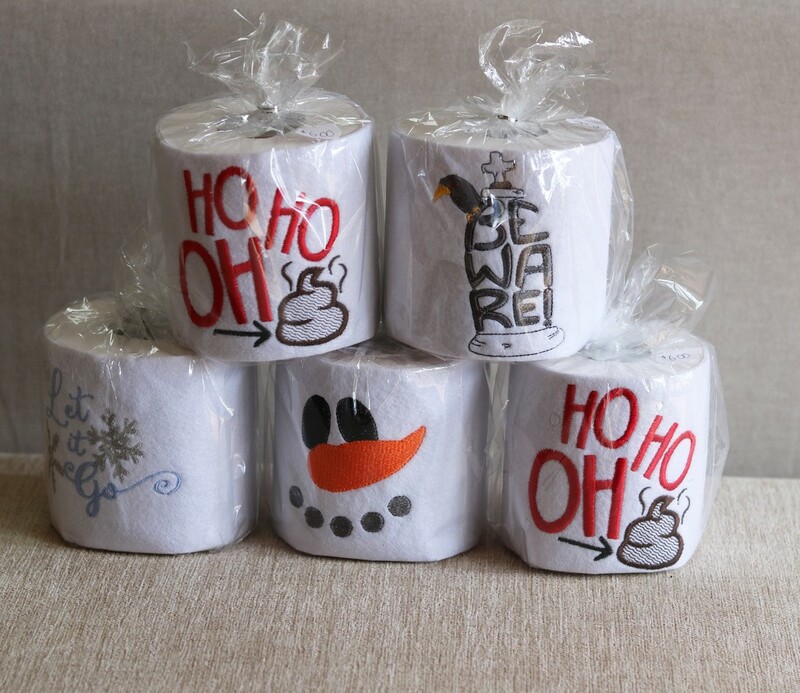 Have a laff in the loo with toilet paper covers celebrating Santa’s arrival, available at the Canberra Christmas Market. We vote a mighty big YES for shopping local, to support our local economy and support local makers who pour their hearts and souls into creating gorgeous items. We also vote a mighty big YES for avoiding the chaos that starts to build the minute the calendar hits 1 December. And we vote a mighty big YES for heading to one-stop shopping opportunities that have all your Christmas needs covered. Happy shopping everyone. And happy holidays. This entry was posted in LFW Your Canberra and tagged Bus Depot Markets, buy local, Canberra Christmas Market, Canberra markets, Handmade Market, shop local on December 3, 2018 by gracienumber1.